A very nice review. Nice trailer too. 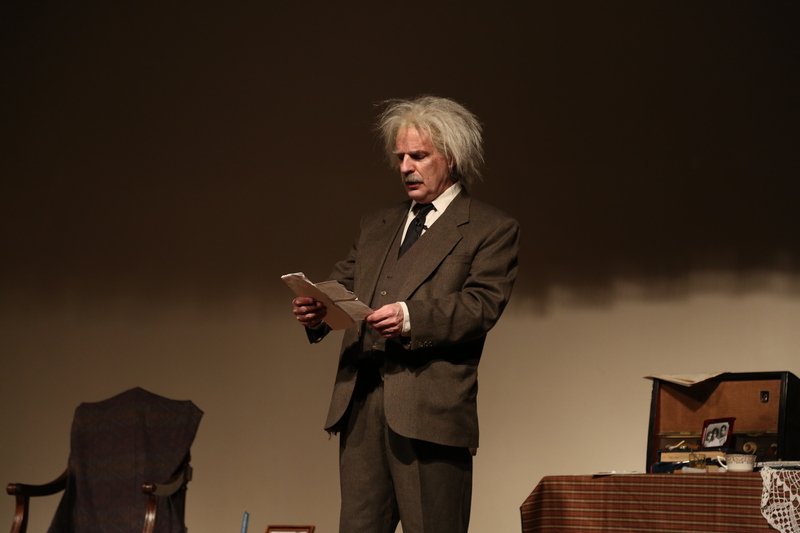 Enjoyed reading your review, as much as I enjoyed the play. Thank you so much 🙂 Glad you enjoyed the play! Thank you so much! 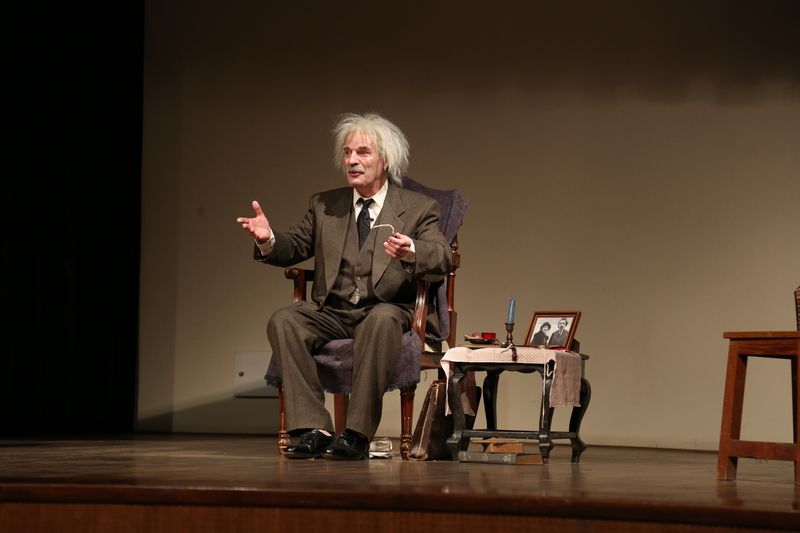 And thanks again to all of you at Bangalore Little Theatre for bringing Einstein to Bangalore. Enjoyed reading the review. Thanks. Thank you Sir 🙂 If I hear about similar plays, I’ll remember to keep you posted. Hi Folks, thanks for this review – the trailer was very good. I can only imagine how good the entire play must have been. Incredible stuff! The stage portrait review it self was so good that I can imagine the actor and the act on the stage must be very good. 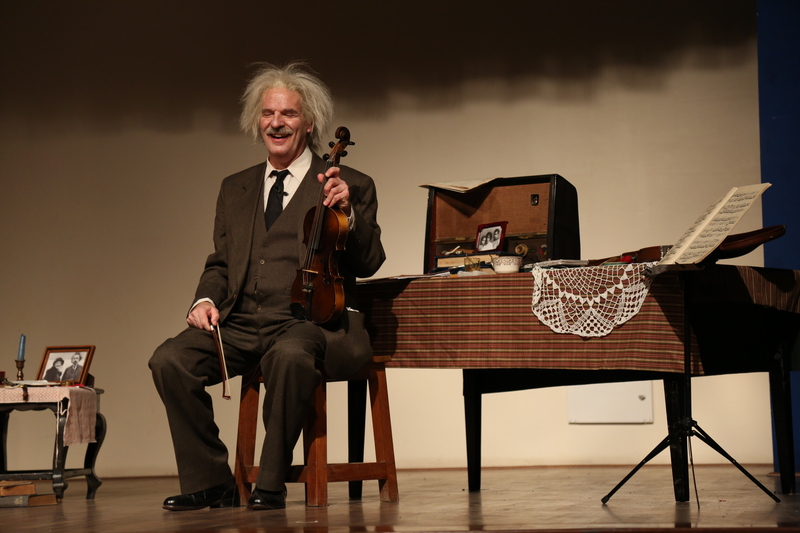 We may not have chance to see the play but the the desire was fulfilled to some extent by the nice review, thanks. Thank you very much 🙂 If I hear about the show reaching Mumbai, I’ll definitely let you know in advance. Wonderful review. 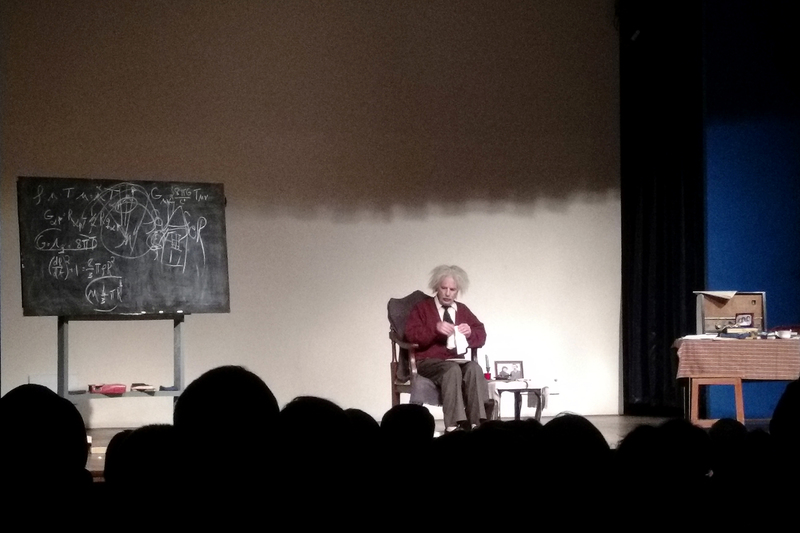 Thoroughly enjoyed it.